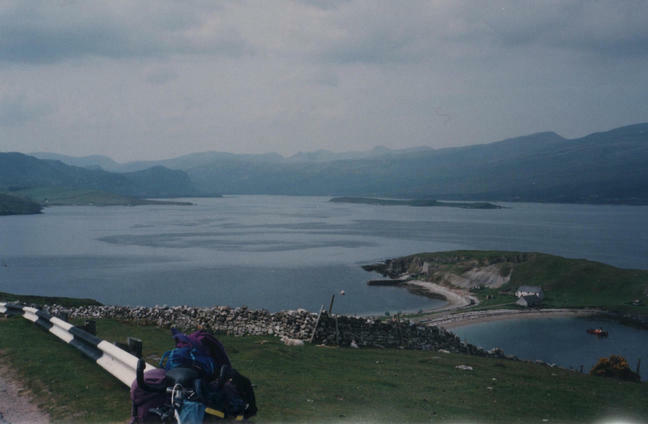 This is an example of the Ari Slider. 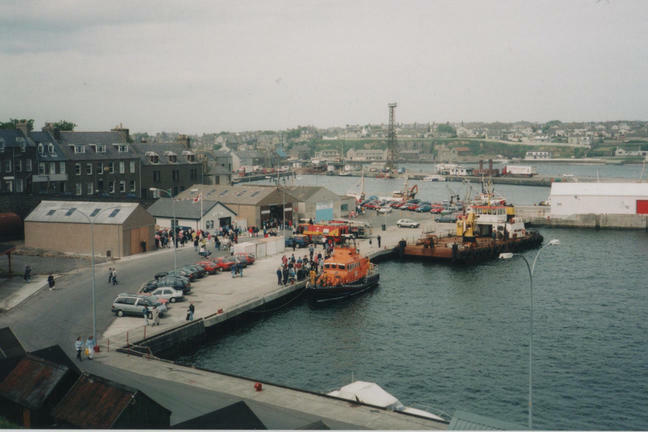 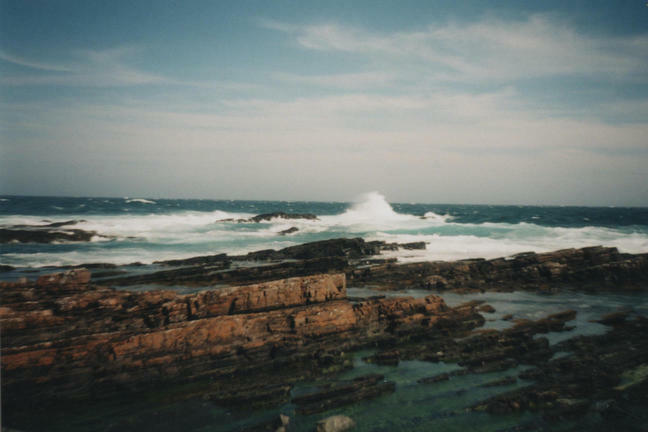 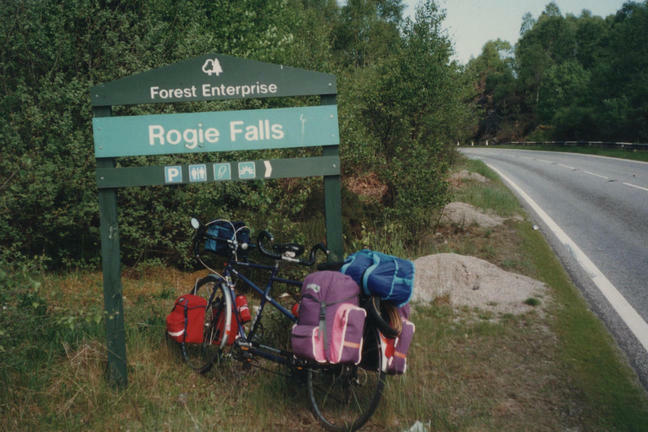 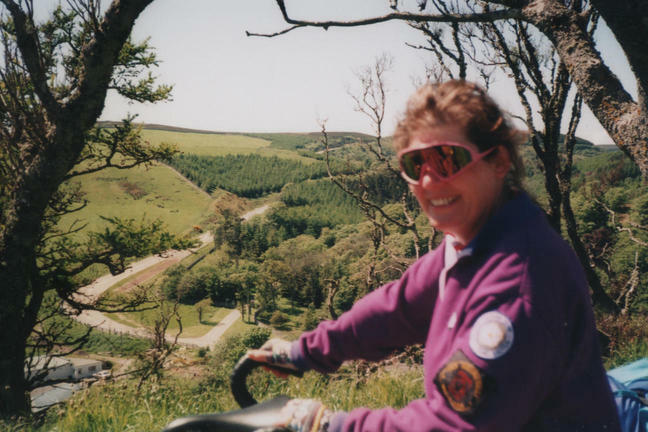 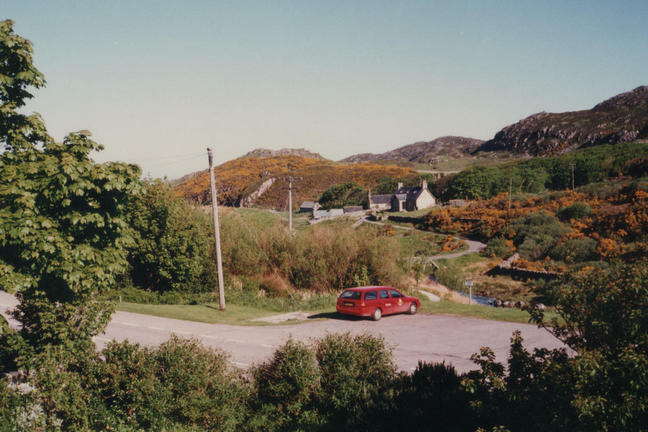 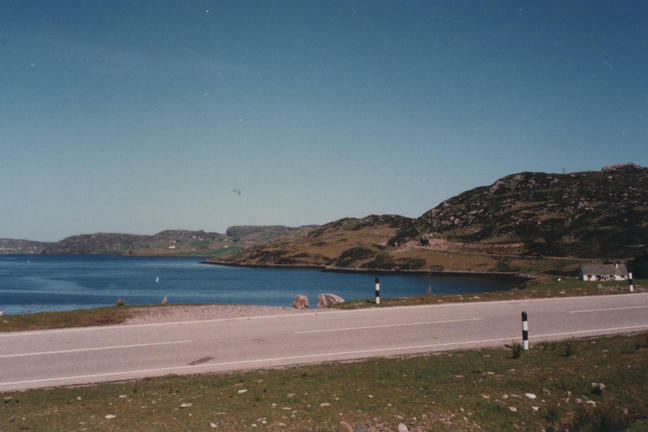 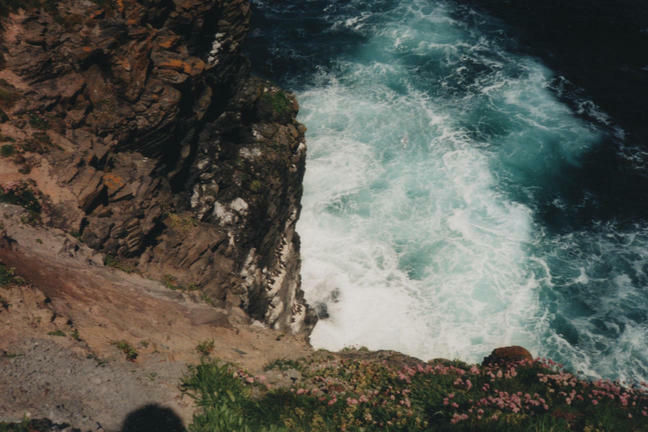 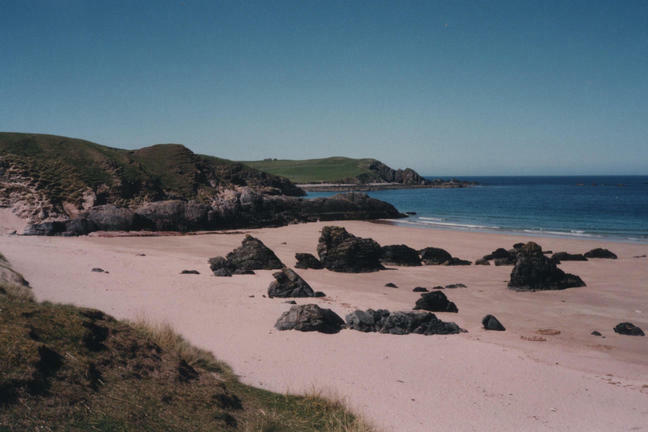 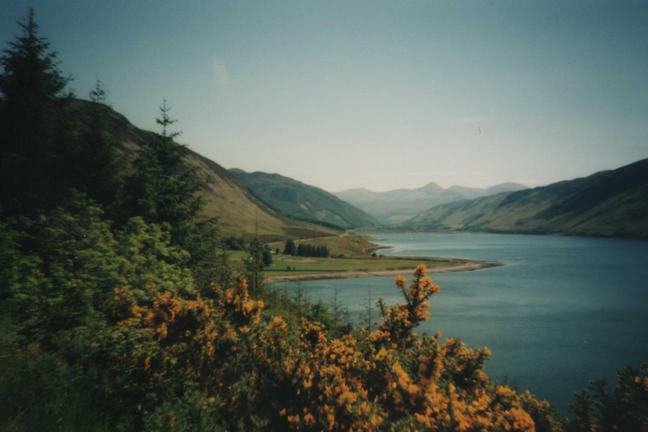 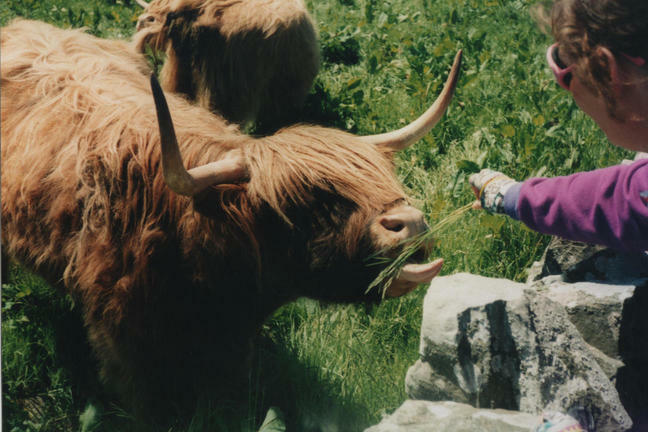 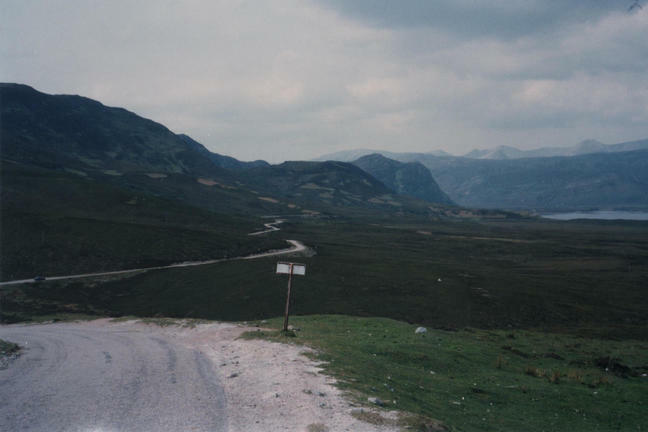 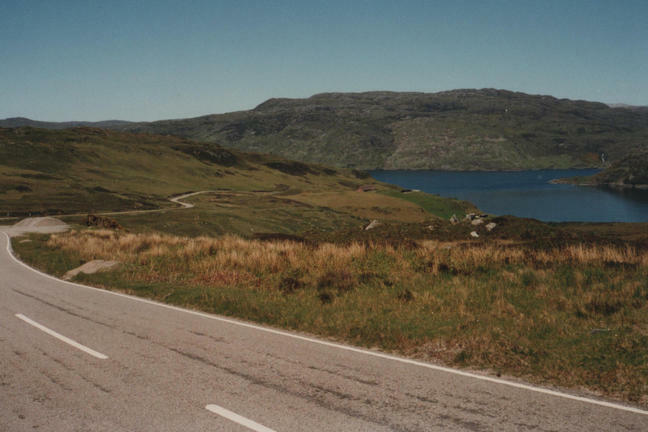 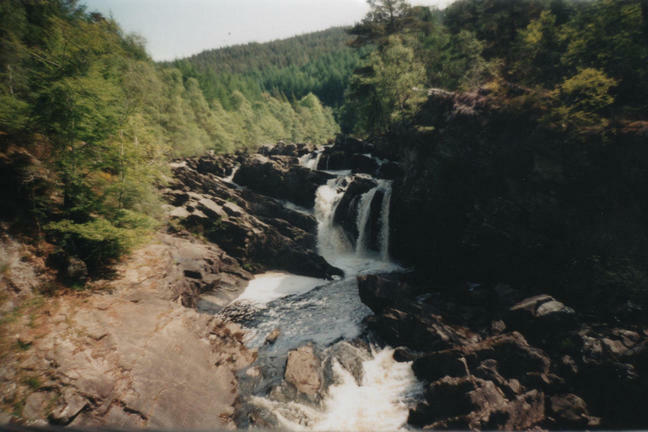 These pictures are a sample from when we did the North Coast 500, many years before it was publicized and made the tourist attraction it is now. 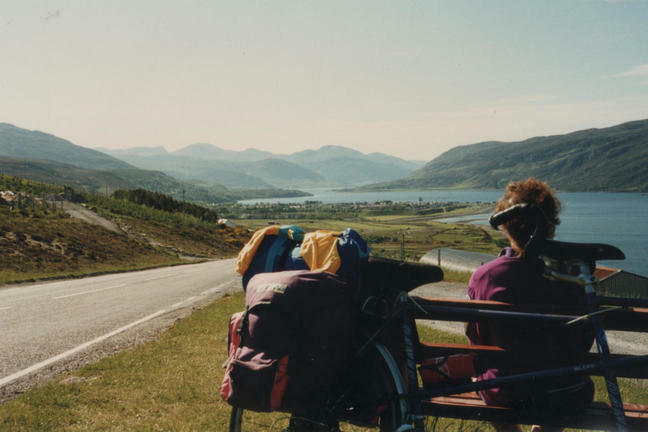 There are more pictures on our Tandem Touring site.